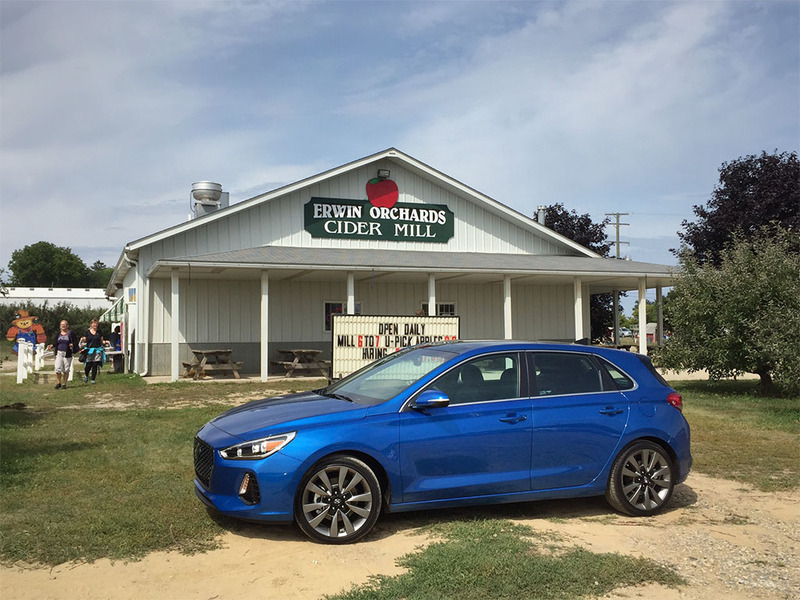 Fisher said overall it was a difficult year for domestic brands as Buick, Chevrolet, Cadillac and Chrysler were among the brands that dropped in the Consumer Report’s new car reliability survey. Honda, which performed well in earlier years, also has slipped, he said. The introduction of the highly touted Volkswagen Atlas also was disappointing while Volvo also finished near the very bottom of the reliability survey compiled by CR, which uses a variety of measurements to rank brands and models but relies heavily on consumer complaints about reliability and a vehicle’s overall safety rating in its final score. But Mazda rose several spots to finish third in the overall rankings. Every domestic automaker landed in the bottom-half of CR’s latest reliability rankings, which covers 29 brands this year — two more than 2017. Ford ranked the highest at 18, down three spots from the previous year. Right below Ford on the list was Buick, which performed well in recent years and was in the top 10 last year. Cadillac was the worst-rated domestic manufacturer and ranked near the very bottom at 28. Volvo came in last in this year's CR reliability survey, largely due to issues with its infotainment system. 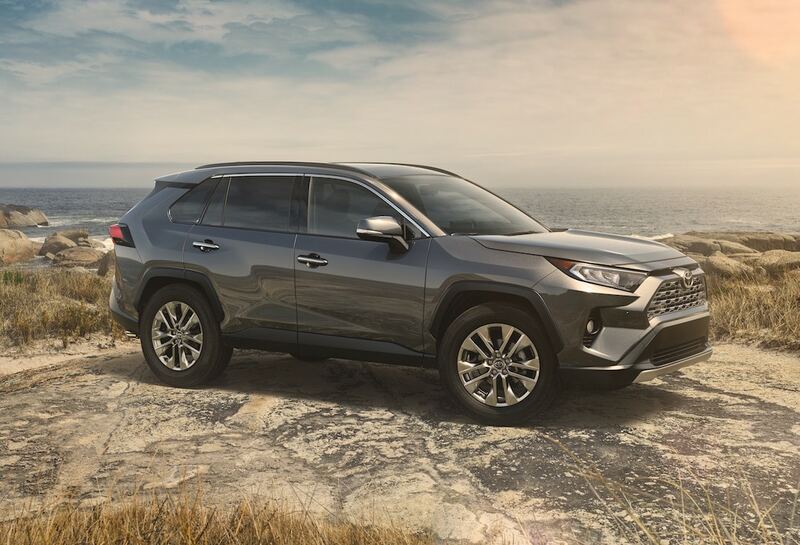 Asian brands, led by Lexus, Toyota, and Mazda, in that order, continued to be the best for new car reliability in CR’s survey, which is the largest of its kind. 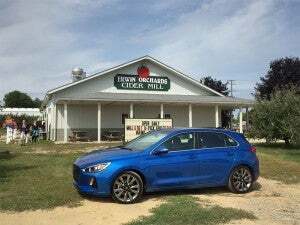 Seven of the top 10 brands in this year’s reliability rankings were from Japan and South Korea, including Subaru, Kia, Infiniti and Hyundai. Three European brands, Audi, BMW and Mini, round out the top 10. Audi and BMW fell from last year. Three other brands, Porsche, Volkswagen and Mercedes-Benz, finished in the middle of the pack while the aforementioned Volvo finished last overall. Tesla fell six spots from last year. Fisher said at least part of the problem is that domestic carmakers have moved to modernize the product portfolios with new technology, but the change comes at a price. “Not only are auto manufacturers adding more and more turbocharged engines, but they’re increasingly pairing them to high-tech transmissions with eight, nine, even 10 gears. With this added complexity, it’s not surprising to see some brands struggling to get them right, particularly the ones that don’t have a long history of producing turbos,” Fisher added. Fisher said that is one of the key reasons CR recommends buying a vehicle in the second rather than the first year of its life cycle because more of the bugs have been worked out. But some brands are clearly doing better with the new technology now coming into vehicles. Hyundai finished well overall, but was hurt by the performance of the turbo in some vehicles. Some automakers – striving for improved fuel economy – are clearly making more reliable turbocharged engines than others. When compared to the average non-turbo engine among 2016–18 models, overall, Lexus makes the most reliable turbo powertrain, followed by Honda and Porsche. On the other end of the spectrum, Hyundai and Mini have the most problematic turbos. There hasn’t been a common thread to explain the problems, but new powertrains have the propensity to be problematic in their first few years, Fisher said. Brands from Fiat Chrysler continued to occupy the bottom third of CR’s rankings. Dodge edged up three spots to number 21 out of 29 brands thanks partly to the “Better-Than-Average” reliability rating of the Dodge Charger, which has steadily improved during the past few years. The Dodge Grand Caravan continued to have “Average” reliability, while the Challenger, Durango, and Journey all remained “Below-Average.” Jeep had mixed results, falling two spots to 22. The Grand Cherokee and Renegade improved to “Average,” while the Cherokee and Compass SUVs have “Below-Average” reliability. Chrysler dropped seven spots to 24. While the Chrysler 300 improved to “Average,” the Pacifica minivan fell to “Below-Average.” Ram was the worst-charting FCA brand at 26. Other GM brands saw their place in the rankings fall from last year. Buick, which had recently been a bright spot for reliability among all domestics, fell 11 spots to 19 – this year’s biggest decline. The redesigned Enclave SUV had a “Much-Worse-Than-Average” rating, with owners reporting problems related to the new nine-speed automatic transmission. Chevrolet was down five places to number 23, in part because the redesigned Traverse had “Much-Worse-Than-Average” reliability. Cadillac is again the worst-performing of the GM brands, dropping one spot to 28. Only the XTS sedan rates “Better-Than-Average” for reliability. Ford ranked 18, down three spots from last year. The Taurus, the oldest model in Ford’s fleet, had “Much-Better-Than-Average” reliability. But the usually reliable Fusion dropped to “Below-Average”, mainly because of problems with the Sync 3 infotainment system screen. Volvo dropped six spots from last year as it rapidly brought a number of new models to market. 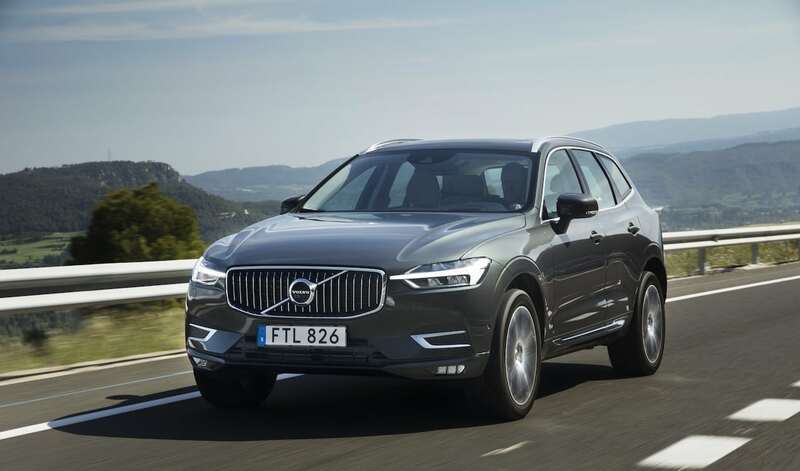 It was in last-place among the 29 brands in the survey due in large part to an infotainment system that’s common to a number of different models including the XC60 and XC90 and the S90. 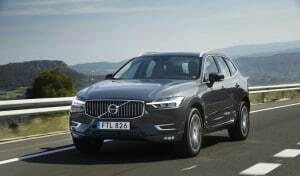 Fisher said the Volvos, which have been introduced in the past couple of years, “have a lot of showroom appeal.” However, Volvo also has introduced a lot of new technology all at once and is paying a penalty for it. This entry was posted on Thursday, October 25th, 2018 at and is filed under Audi, Automakers, BMW, Buick, Business, Cadillac, Chevrolet, Chrysler, Crossovers/CUVs, Dodge, FCA, Ford, GM, GMC, Honda, Hyundai, Infotainment, Jeep, Kia, Lexus, Lincoln, Markets, Mazda, Mercedes, Mini, Minivans, Nissan, Pickups, Porsche, Quality and Reliability, Ram, SUVs, Sedans, Technology, Tesla, Toyota, U.S./North America, Volkswagen, Volvo. You can follow any responses to this entry through the RSS 2.0 feed. Both comments and pings are currently closed.